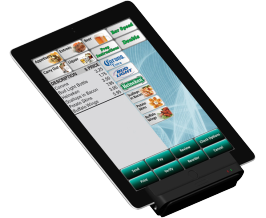 Our feature-rich iPad POS solution lets you take your business anywhere. Don’t make compromises. 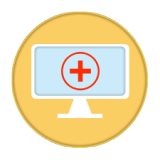 Leebro’s POS software works perfectly with any operating system, so you can have the features you need on the device of your choice. A small up-front investment, with an affordable monthly price. Real-time actionable information anytime, anywhere. 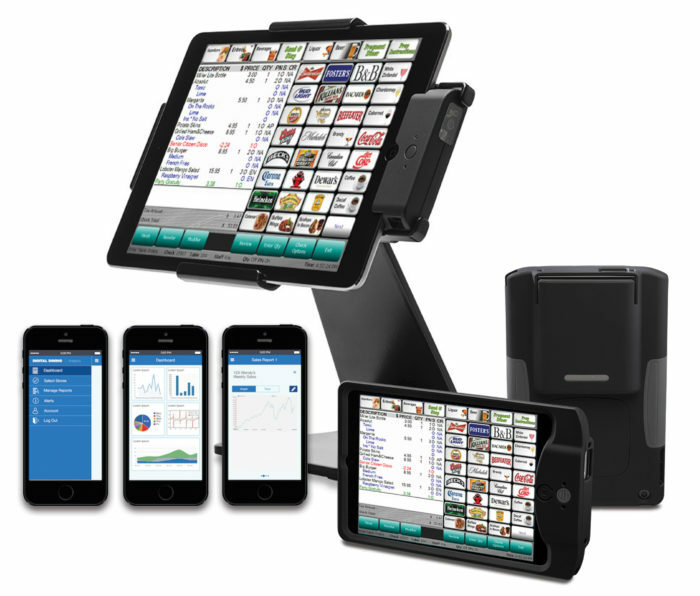 Leebro’s POS software integrates perfectly with Apple’s iOS and Google’s Android OS, so business owners will always have access to up-to-date information and analytics for their establishments. 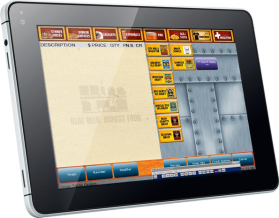 Leebro’s robust POS software allows business owners to compile and customize data over specific time frames and for multiple locations. This information can be manipulated to reveal important statistics, making it easier than ever before to run an efficient enterprise. Keep a pulse on what’s happening with your business. Receive important financial or security alerts on your phone or tablet in real time, so you can adjust or react in a way that benefits your business. 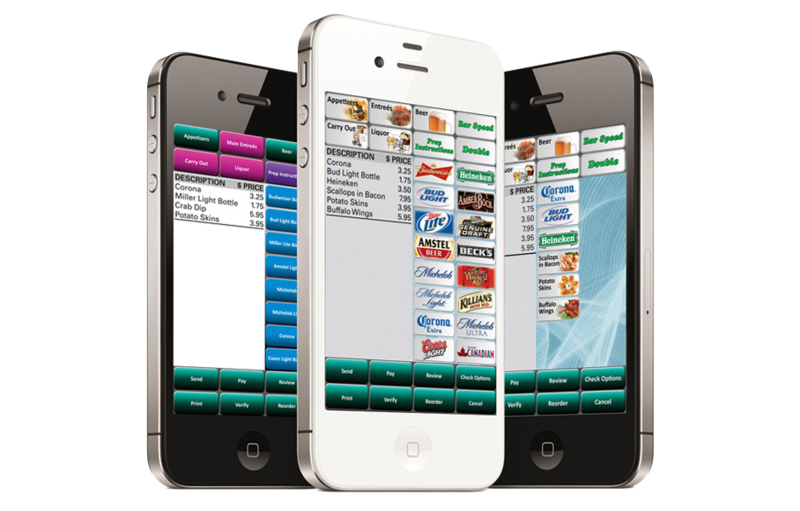 Also, customers can receive real-time alerts on discounts or other saving opportunities. Immediately know if an employee is working overtime, clocking in early or late, not showing up at all. 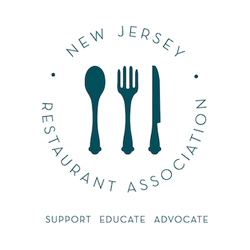 These alerts help give owners a better understanding of their establishments’ finances and allow them to measure the cost of labor against the amount of sales. Our intuitive software makes it easier than ever to plan out a schedule for your employees. 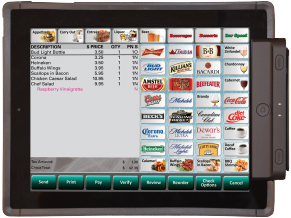 The POS system tracks employee hours and information, so you don’t have to keep track manually. 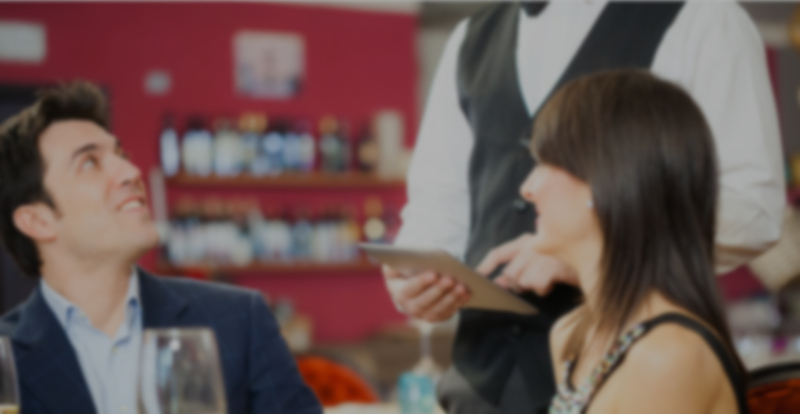 Our POS software can sync up with social media websites – like Facebook, Twitter, Google+ and more – to alert customers about specials, happy hours, and other promotions. Results can be analyzed to determine how successful your social marketing is. Accept credit, debit, and mobile payments on the go. Apple Pay is a mobile payments service that utilizes NFC technology to accept payments. The service utilizes tokenization, which replaces credit/debit card numbers with “tokens,” so personal information isn’t transmitted and payments can be made with only an iPhone. LevelUp is an app for Apple, Android, and Windows devices that allows users to connect their credit/debit cards to unique QR codes. 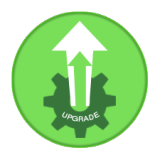 In order to pay with LevelUp, customers must scan their QR codes at participating businesses with LevelUp terminals. TabbedOut is an app for Apple and Android devices that allows users to pay and split tabs, calculate tips, and even call a cab from their phones. Users’ credit card information is stored and encrypted on the app, greatly reducing the chance for credit card fraud. Paypal offers an app for all major mobile devices that allows users to pay for goods and services without having to take out their wallets. Paypal’s mobile app even allows customers to pay/order ahead of time. 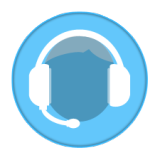 To protect merchants and customers, Paypal offers Seller and Buyer Protection. myCheck is an app for Android and Apple devices that is partnered with Paypal and can pay/split bills, redeem offers, and tip servers at participating restaurants. 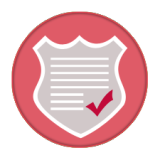 For security purposes, myCheck utilizes time-sensitive four digit codes that users give to their servers. 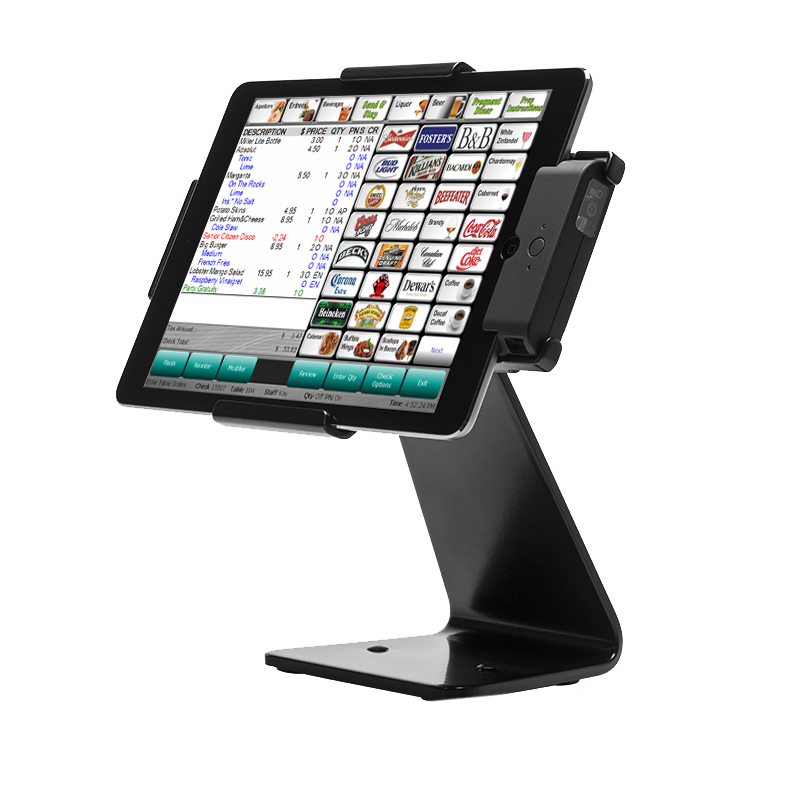 Some of our most successful clients rely on our iPad POS system to manage their businesses.